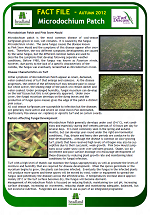 Fact file leaflet containing technical information about Microdochium Patch. 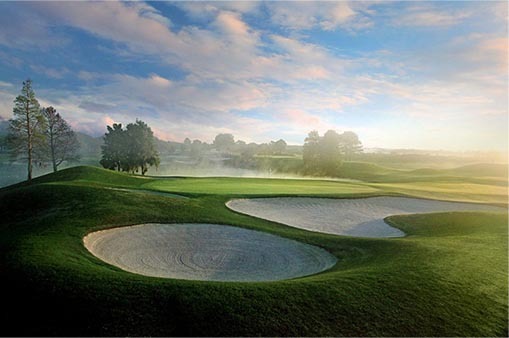 Click here to download a pdf copy. Fact file leaflet containing information about how to calculate the true value of a fertiliser. Click here to download a pdf copy. 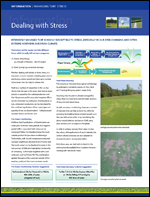 Technical leaflet containing strategies for dealing with turf stress. Click here to download a pdf copy. Fact file leaflet containing information about how to calculate the NPK input of granular and liquid/soluble fertilisers. Click here to download a pdf copy.